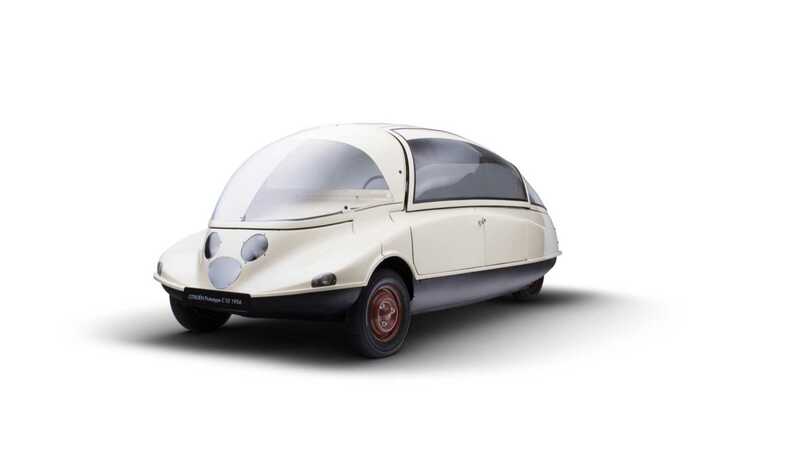 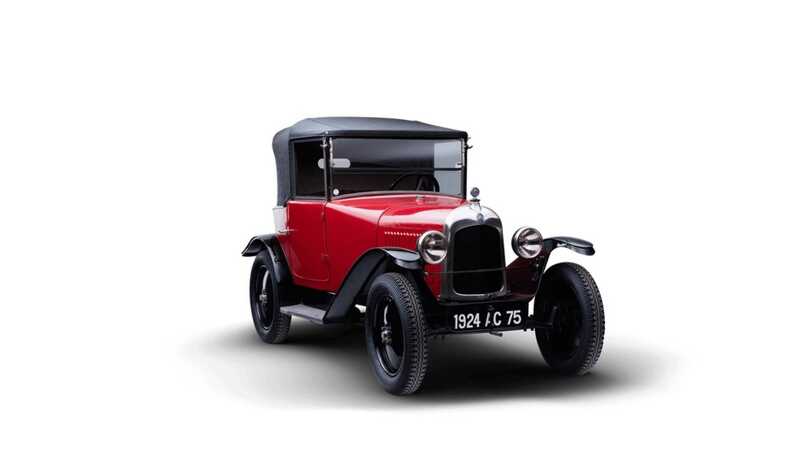 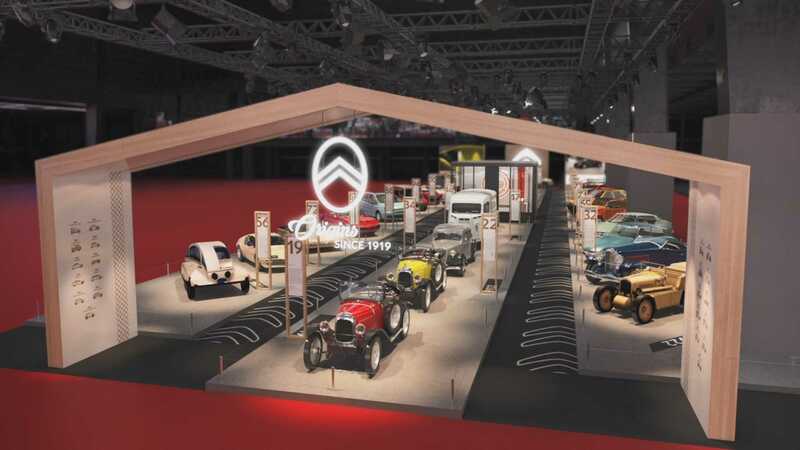 Citroën will celebrate its 100th anniversary at Rétromobile with 30 historically significant models on display. 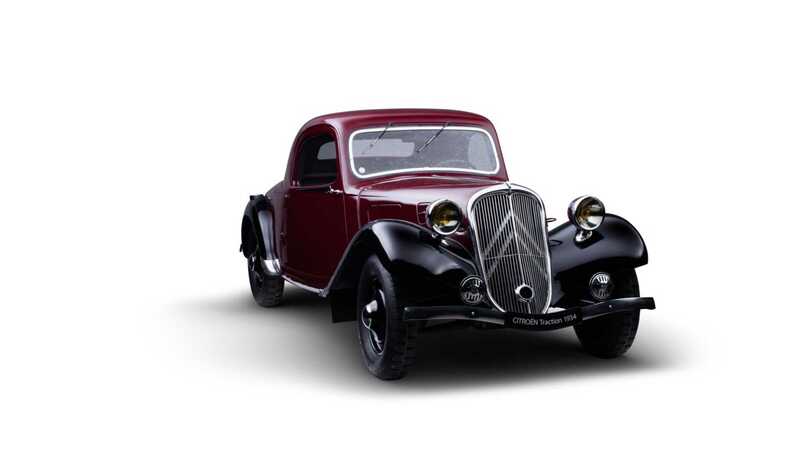 The iconic French car brand Citroën turns 100 years-old in 2019, marking the occasion in Paris at the upcoming Rétromobile event. 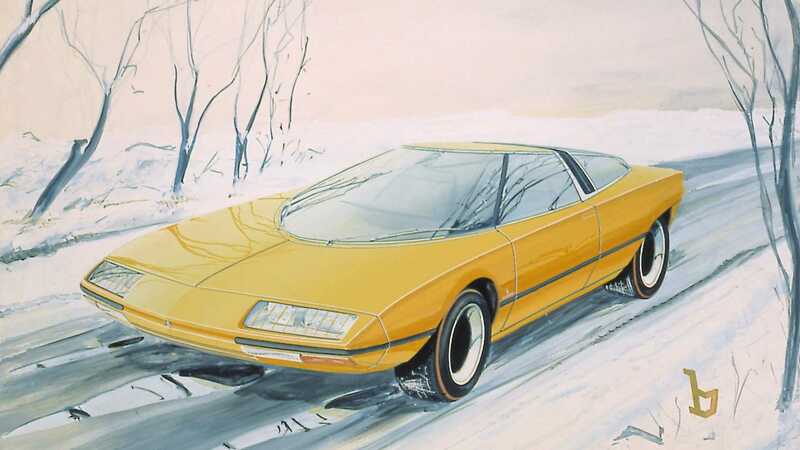 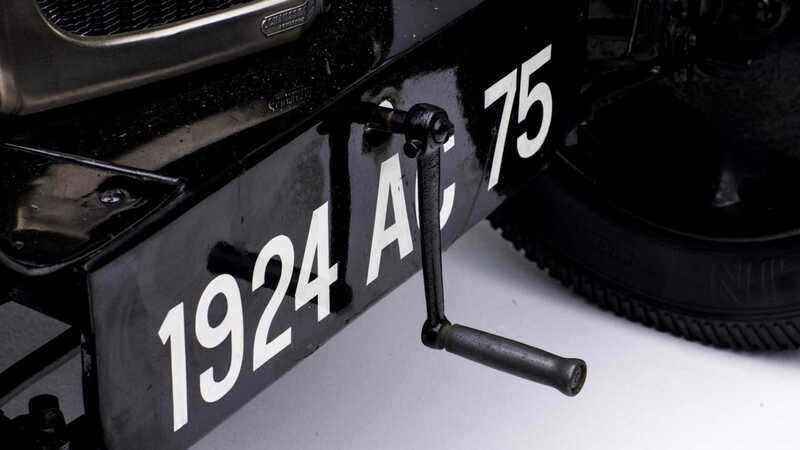 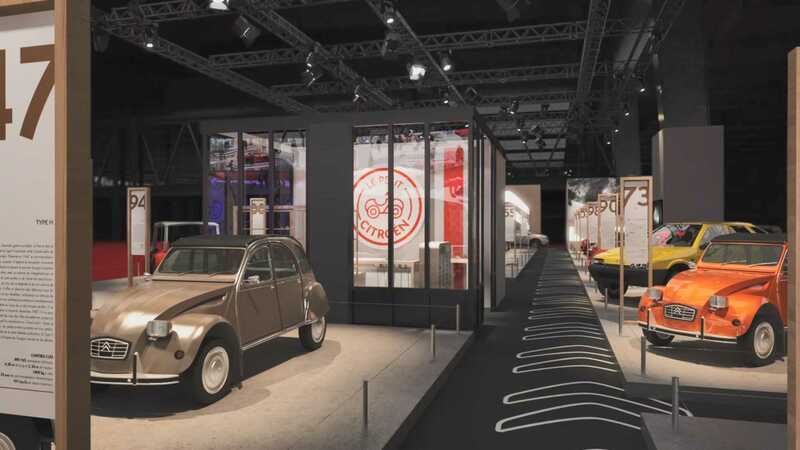 The show, running from February 6-10, brings together some of the world’s most historic vehicles, but as the poster incorporating Citroën's chevron logo suggests, the marque has something special to share with guests. 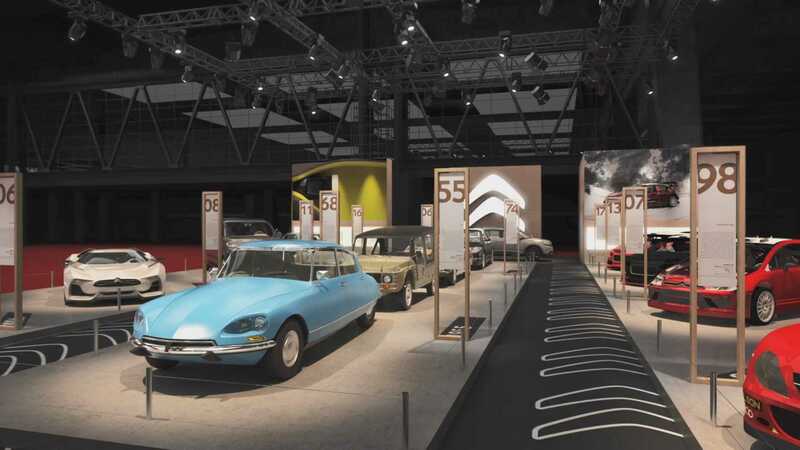 A large stand hosting 30 historically significant Citroën models will be one of the largest displays at Rétromobile. 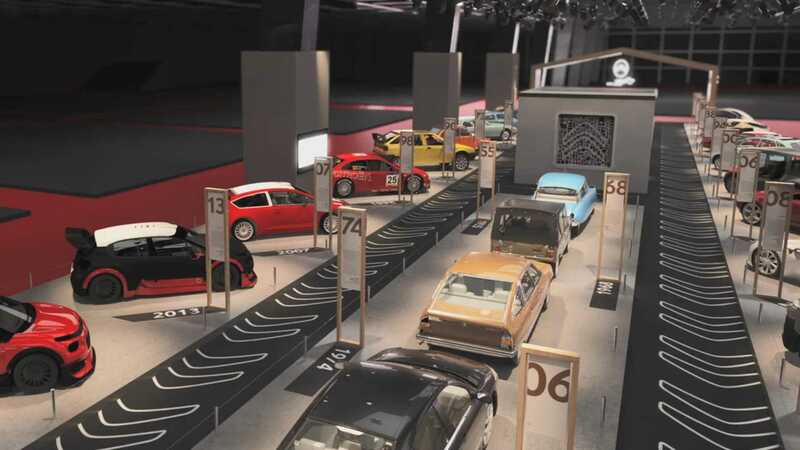 The centenary celebration stage is divided into three hubs, with each representing a different elements of its history; production models, racing vehicles, and concept cars. 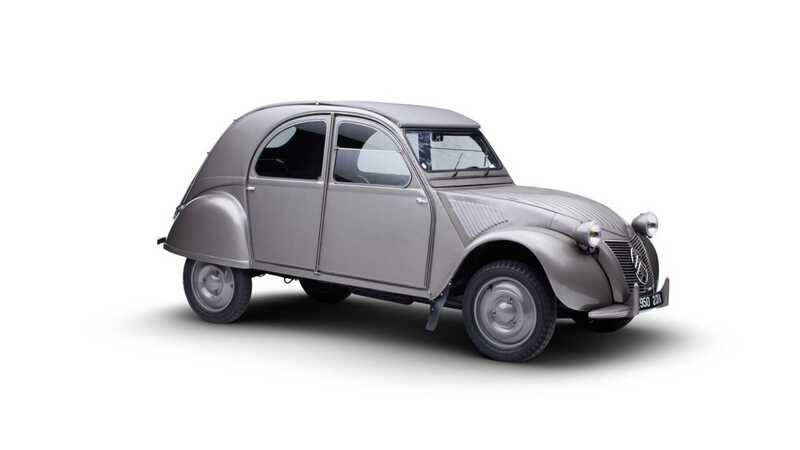 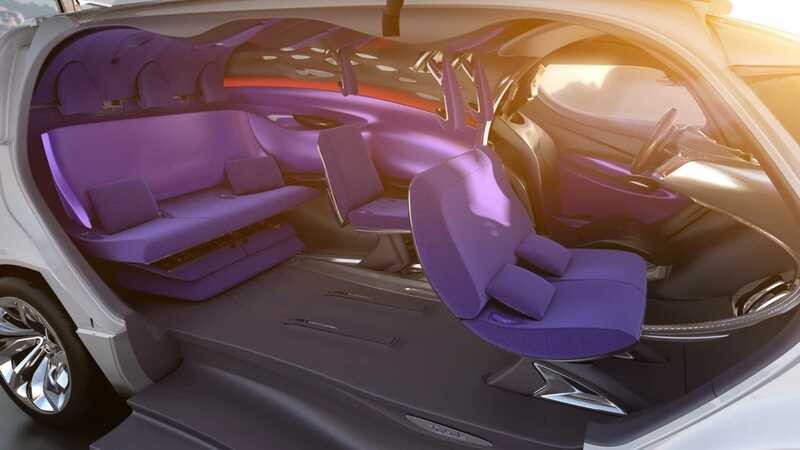 The production car element will range from the very first Citroën model ever made in the form of a Type A, all the way through to the latest C5 Aircross SUV. 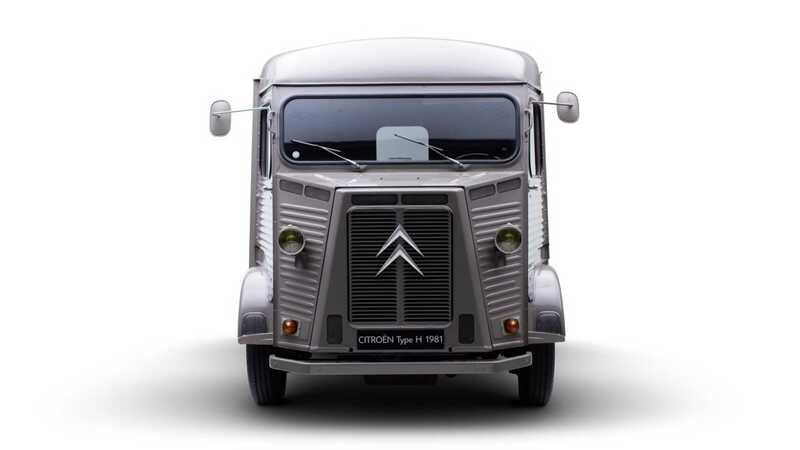 Cultural icons such as the classic Type H van and highly significant 2CV will also be in attendance. 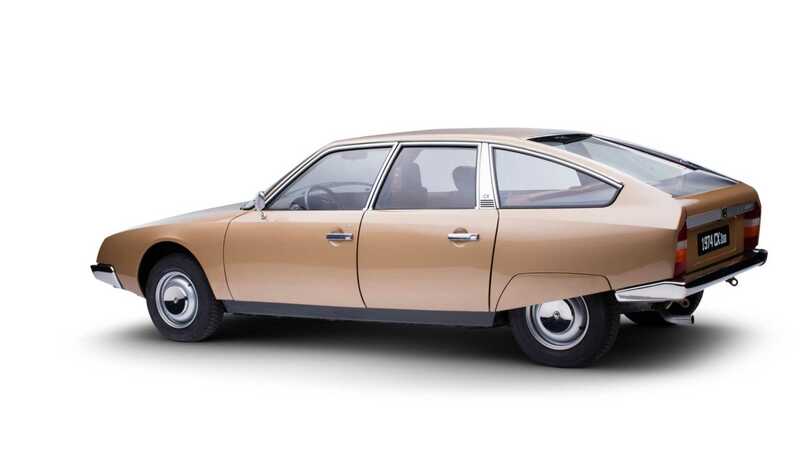 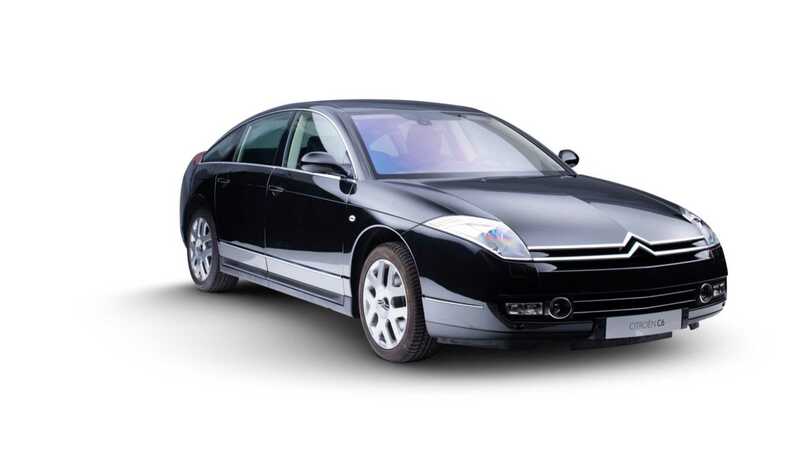 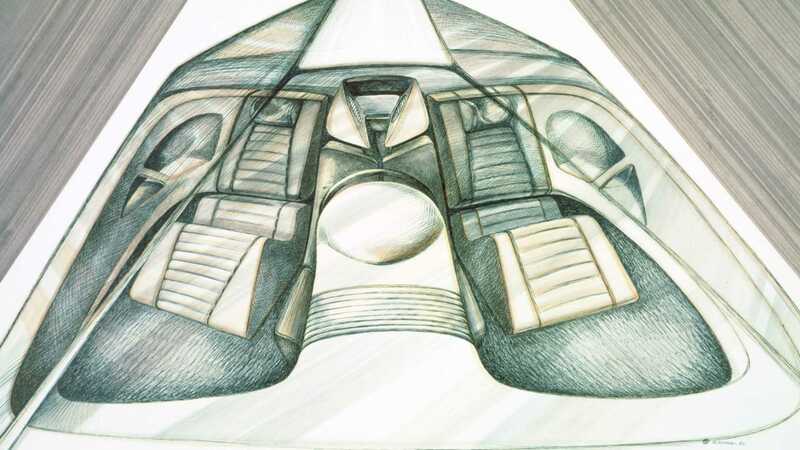 However, the crowning glory of this third of the stand will likely be a pristine Citroën DS 21 Pallas, a car that ushered in some of the most forward thinking design of its era. 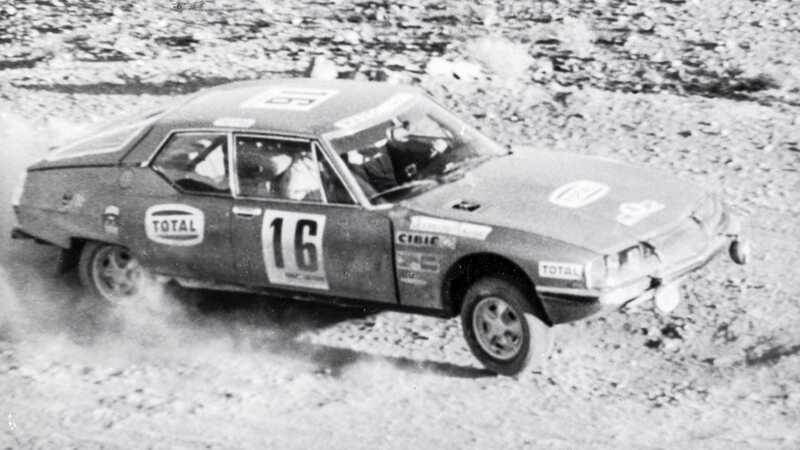 The historic motorsport division of this grand display hosts some real icons such as the DS 21 that entered and won the 1970 Rallye du Maroc. 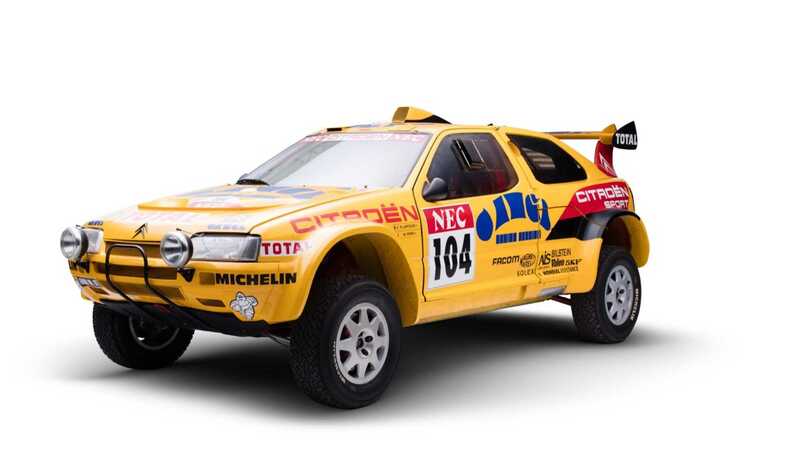 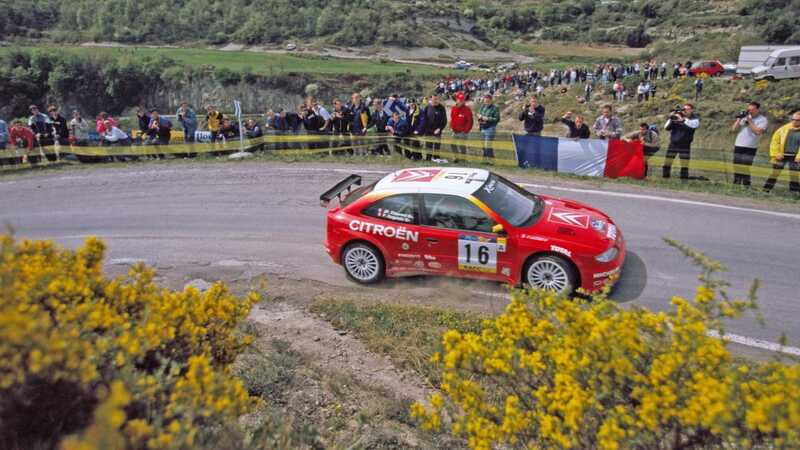 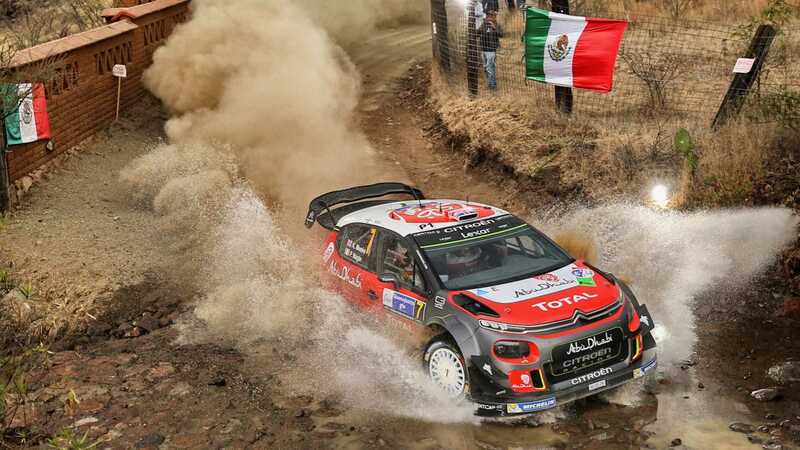 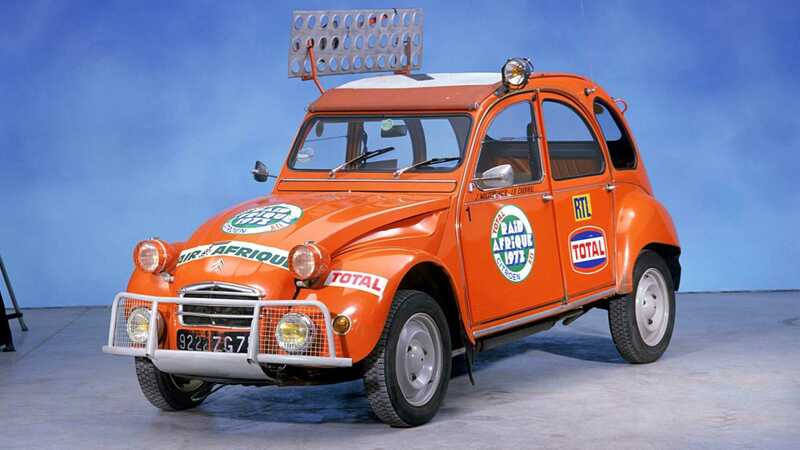 Other successful rally cars such as the 1971 Citroën SM, 2CV Africa Raid, ZX Rally-Raid, Xsara Kit Car, C4 WRC, and the latest C3 WRC will be parked alongside their ancestors. 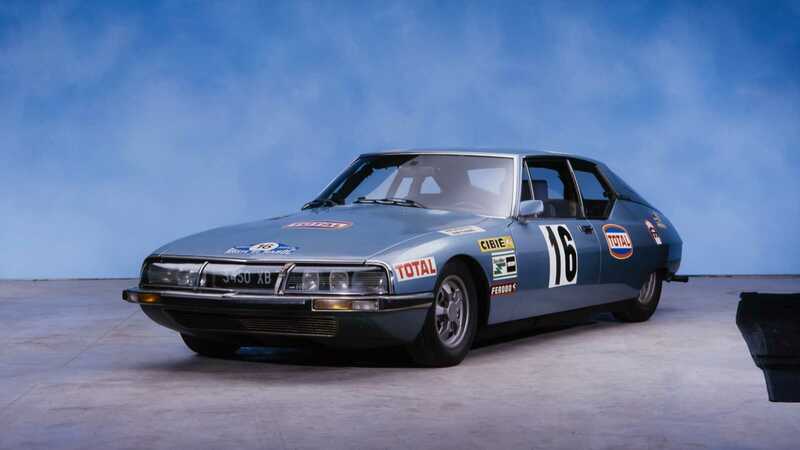 Joining the rally cars is the C-Elysée WTCC, a touring car that dominated the World Touring Car Championship during its spell in the series. 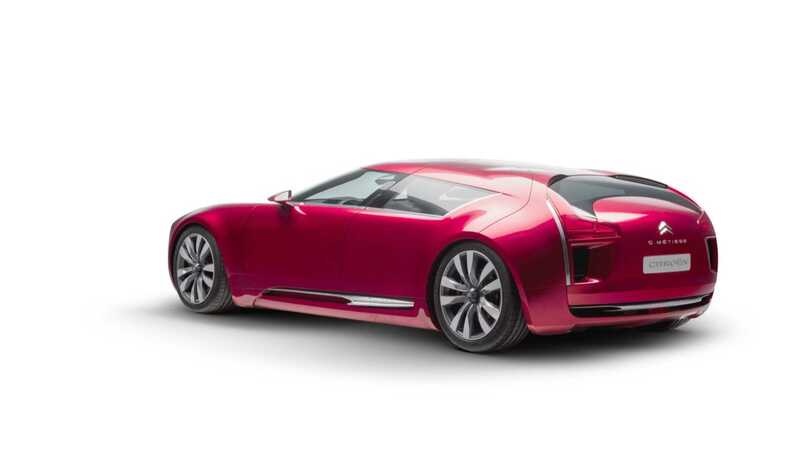 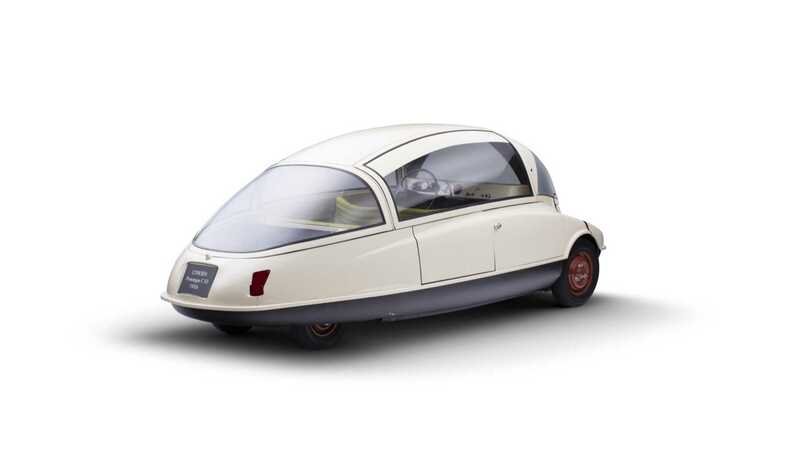 The weird but wonderful world of concept cars will be represented by the final 10 cars on the stand. 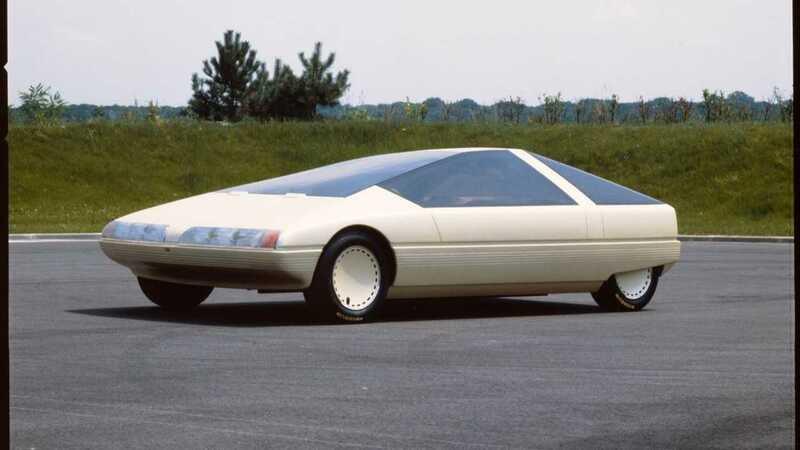 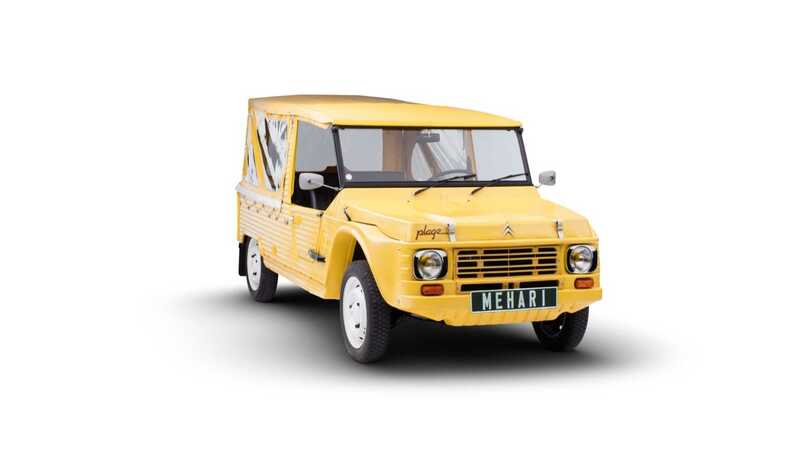 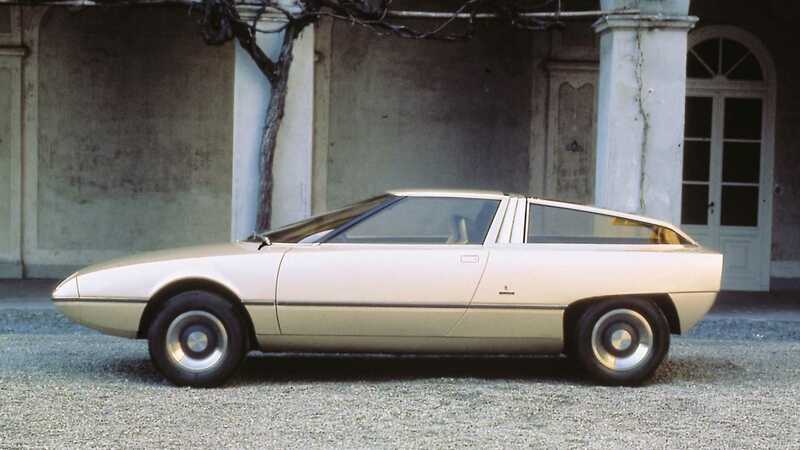 Oddities such as the Citroën GS Camargue, C10, pyramid inspired Karin, Tubik, and Osmose will certainly have guests amused. 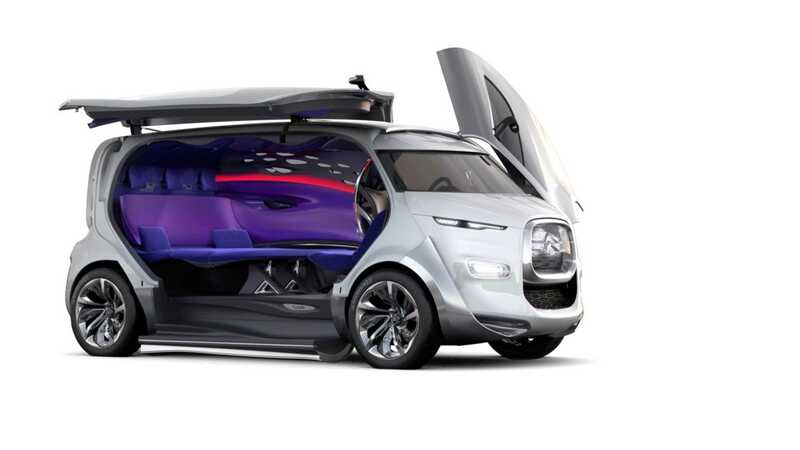 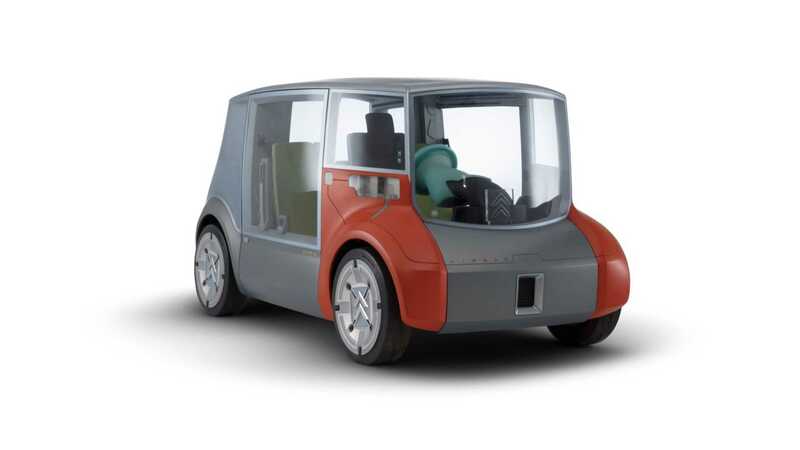 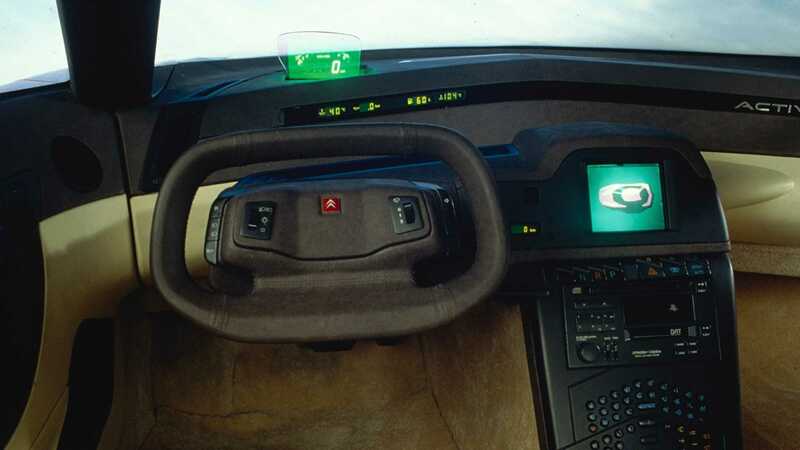 The Citroën Xanae concept car will also be there — the design that ultimately became the popular Picasso MPV. 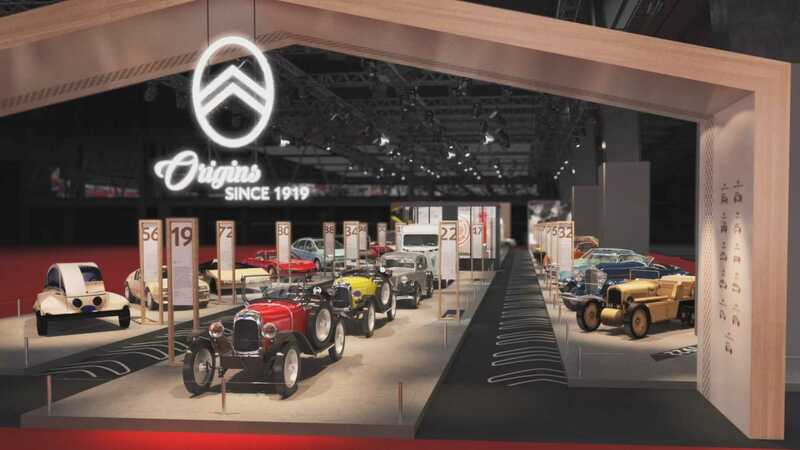 There will be a special edition collectors catalogue available at Retroclassic to guide visitors through the fascinating history of Citroën. 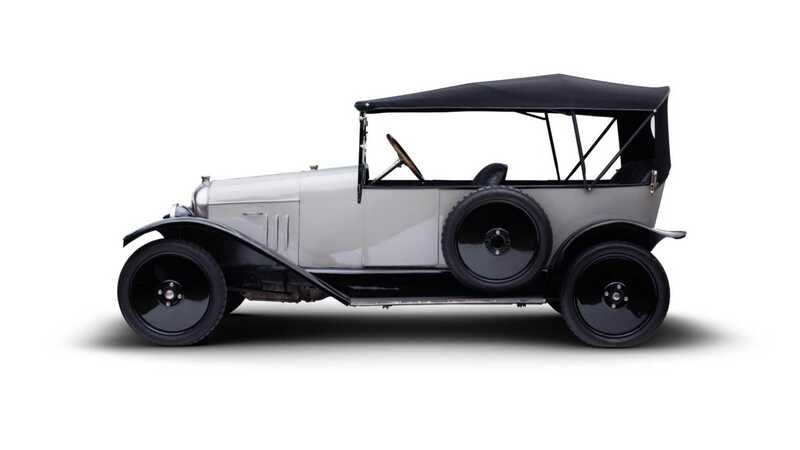 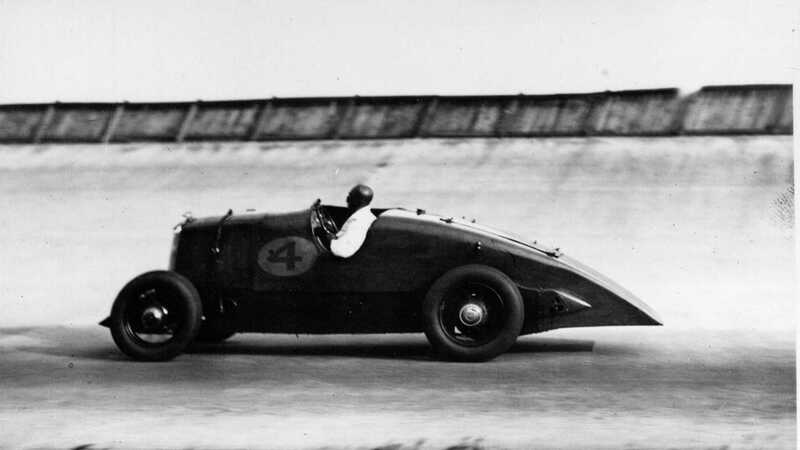 If you’re attending Rétromobile, this 100th anniversary celebration is something you shouldn’t miss out on.